The Association of Justices of the Supreme Court of the State of New York and the New York Law Journal have partnered with the New York City Dept. of Education to sponsor the Sixteenth annual essay contest for 10th, 11th and 12th grade high school students. Ten students will win the opportunity to intern for one week with a Justice of the Supreme Court and earn a $100.00 gift card. A maximum of ten entries from each school will be considered. One of the winning essays will be published in the New York Law Journal, a legal periodical published by ALM. The 2017 theme provides the opportunity to explore the many ways that the Fourteenth Amendment has reshaped American law and society. Ratified during Reconstruction a century and a half ago, the Fourteenth Amendment serves as the cornerstone of landmark civil rights legislation, the foundation for numerous court decisions protecting fundamental rights, and an inspiration for all those who advocate for equal justice under law. 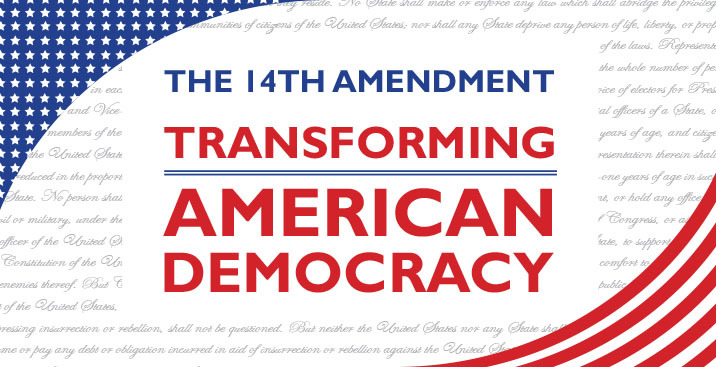 Students should write a 500 word essay presenting a compelling discussion on the topic with special focus on the importance and impact of the Fourteenth Amendment.